Red Sox ownership completely revamped the team coming out of an abysmal 2012 with the sole purpose of improving, and improve they did. 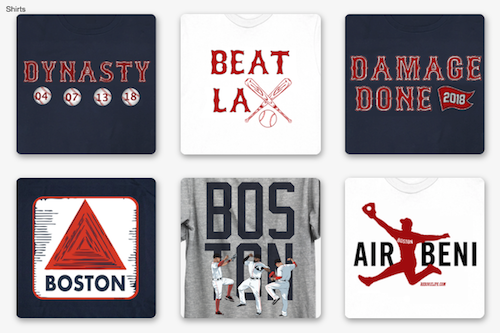 And even though fans grew to love many of their World Series-winning Sox, they’re probably going to have to let that go. 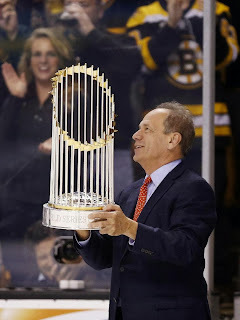 Team CEO and President Larry Lucchino said at the Wang Theatre premier of the Official 2013 World Series Film that going into 2014, it will be very difficult for the Sox to repeat the formula that led to them becoming World Champions. 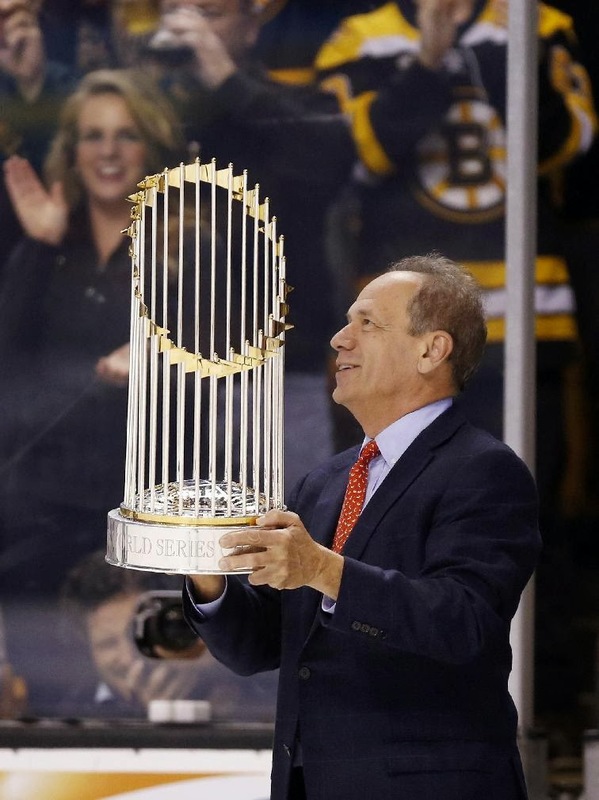 Lucchino said that the market is only going up, and that handing out short-term, big money contracts and avoiding losing draft picks may not be as possible as it was last season. 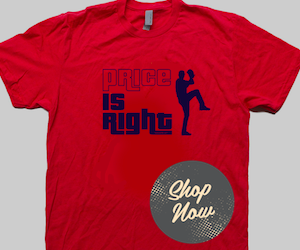 “Fewer years, more dollars — it’s our preferred model, but you can never get exactly what you want,” said Lucchino, as reported by WEEI.com. “We still value the draft picks enormously, and our behavior has shown that. We still prefer shorter to longer-term contract. We have a presumption against really long-term contracts. A lot of things we did last year proved to be successful, at least in the short term, so I think we’re going to behave accordingly going forward. With Jacoby Ellsbury, Stephen Drew, Jarrod Saltalamacchia, and Mike Napoli all up for free agency, it’s going to be tough to hang on to all four. Still, Sox management is confident in their rookies, and expects much more from them going forward, which may alleviate some worries about what will happen to the Sox if they lose some star power.